With Thanksgiving fast approaching, I wanted to share something to hopefully get your students focused on being grateful for what they have this year. I know this is a STRUGGLE with kids. At 3 and 4.5 my kids are constantly in I WANT mode. They have more than enough and I want them to be grateful for what they have and start to realize that many other kids do not have the same luxuries that they take for granted. 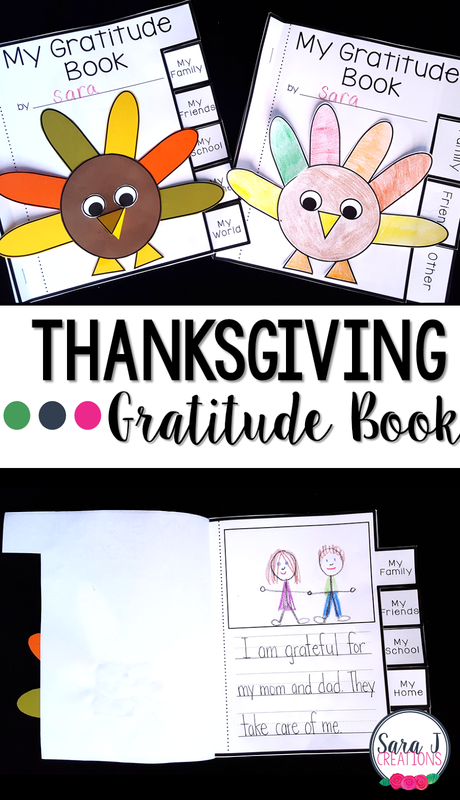 I designed these Thanksgiving Gratitude Books with the hopes of focusing on gratitude with preschoolers through elementary age students. Because I wanted these books to be a good fit for students at a variety of ages, I created 12 different versions (different tabs, different types of paper, etc.) so that you can find the book to meet your students' needs. I really wanted all students to be successful in reflecting on their own life and sharing through words and/or pictures what they are grateful for. The 5 tab book is designed for older (than preschool) students who can come up with 5 different areas that they are grateful for. 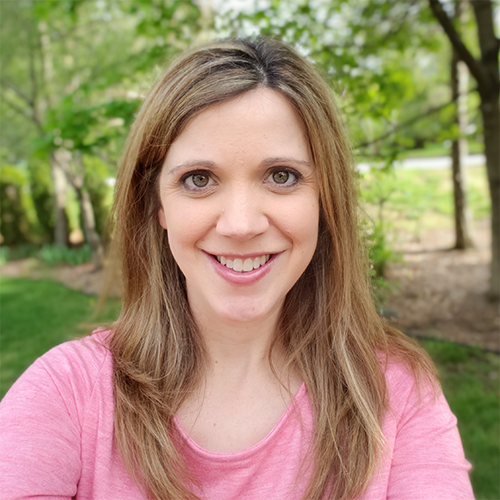 The "my world" tab is meant to include other areas in each child's world that aren't specified by the other tabs such as church, community, teams, or groups they belong to. It simply could be about the world and something they are grateful for. I designed the 3 tab version with younger students in mind. This way they only need to focus on three areas that they are thankful for. The "other" tab is designed to include areas such as school, church, clubs, teams, community, country, etc. For each type of book (3 tab and 5 tab) there are three different paper options. There is a blank page that is ideal for preschoolers who will just draw their ideas. This could also be used for 2nd or 3rd graders that do not need the guidance of handwriting lines. There is also half lined and half picture pages. There is also a full page of handwriting lines for older students who want to write more. I've also included books with blank tabs on the side. This leaves the project more open ended and students can pick the categories that best fit what they are thankful for. 1. Copy the version that best fits the needs of your students. 2. Cut the pages and staple them on the left side. 3. Have students reflect and then draw/write about what they are grateful for in each category. 4. Assemble the turkey (color if needed or print on colored paper) and glue to the cover.